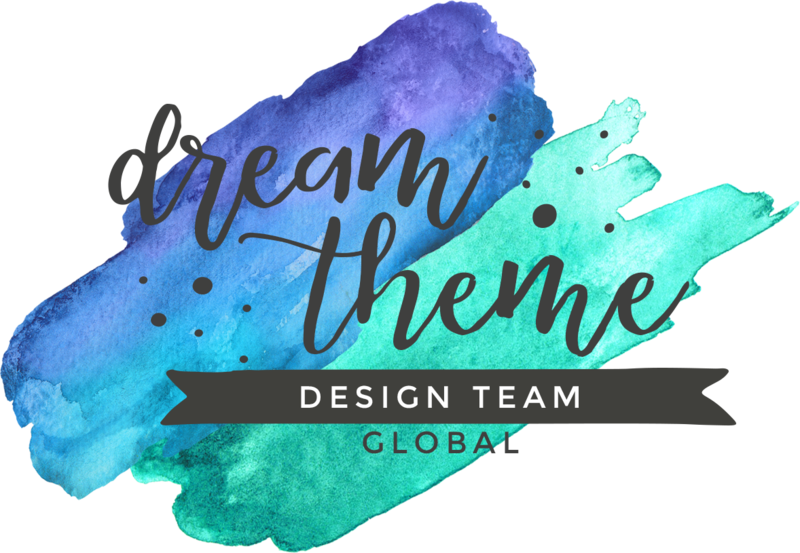 Welcome to the Dream Theme Blog Hop, I am excited about this month’s hop because it is a Wedding Theme. I know I am a hopeless romantic lol, but I can’t help but smile when two people in love are tying the knot. I guess it brings back memories for my hubby and I lol. Anyway let’s get on to telling you a little about the things I have made. I decided to make a matching set today showcasing an invite, a thank you card and a place setting. 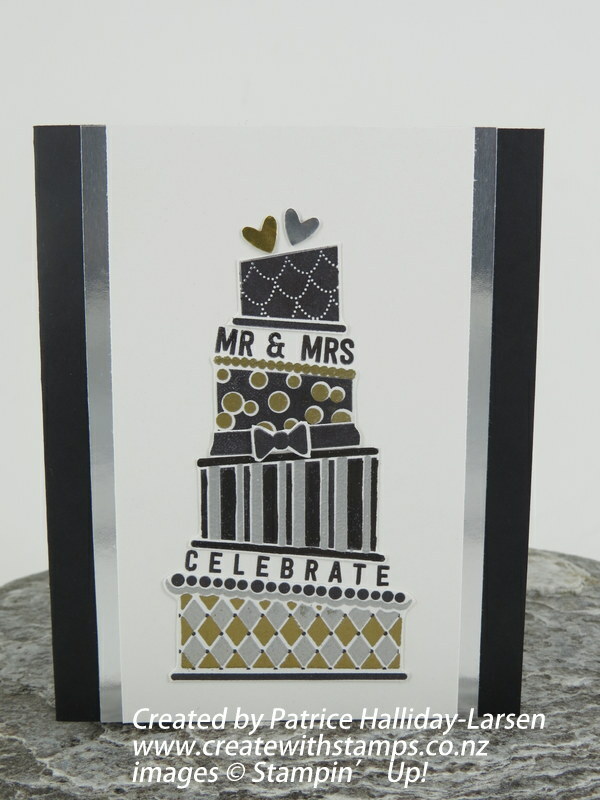 The card I have designed for the invitation would also be ideal for giving as a wedding card (a good all round card). 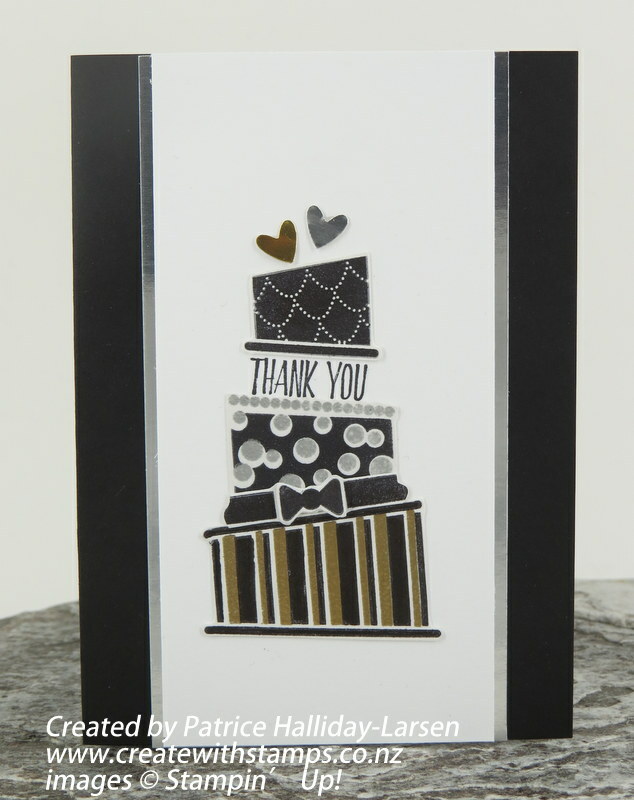 I thought the Cake Crazy Stamp set would be ideal because they are a little funky but still classy at the same time. 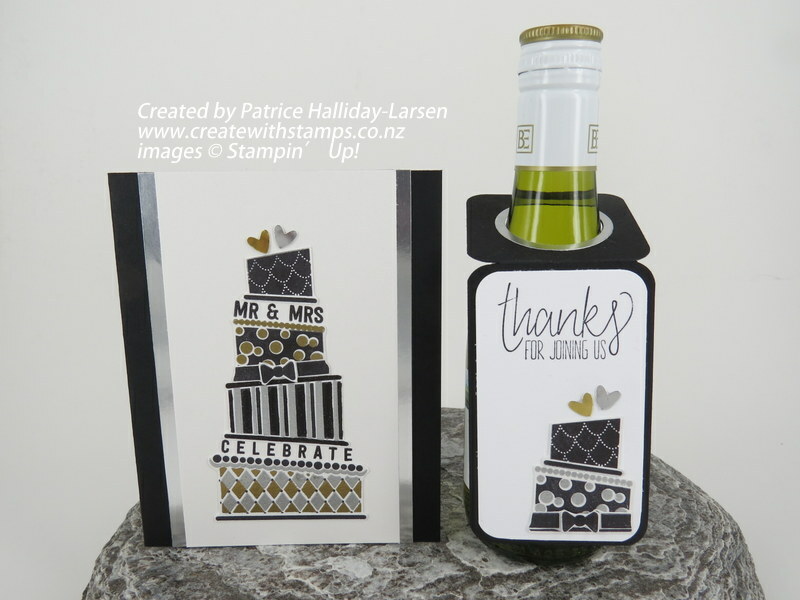 The Cake Crazy set is a two step stamping set (which means you layer 2 or more images on top of each other), and it is such an easy way to add more than one colour to an image. I have used Black Archival Ink for some images and heat embossed the rest using gold and silver emboss powder. Cutting out the cake and bow images gave the card a little dimension. I finished the card off by adding a couple of foil hearts on top of the cake (hearts from the Owl Builder Punch). 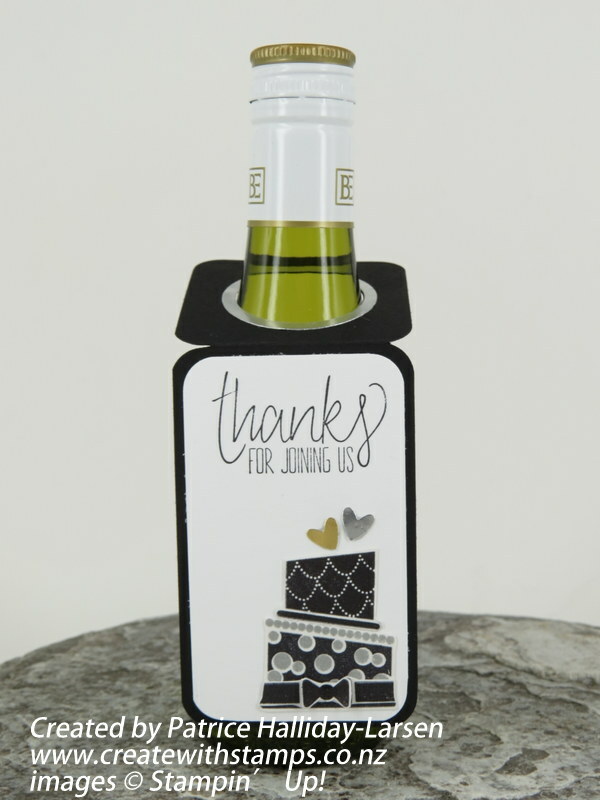 For the place settings, I have made thank you tags for putting on small wine / beer / or soft drink bottles. I have left a space for writing the guests name. 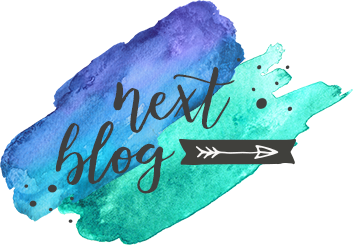 List of ladies taking part in this Month’s Dream Theme Blog Hop. Every $110 you spend up until the end of March will allow you to choose one FREE item from the Sale-A-Bration Catalogue. Have fun choosing your free item. All current catalogues are available to view here. Shop online and get the items delivered directly to your doorstep or you can Contact Patrice to place your order. 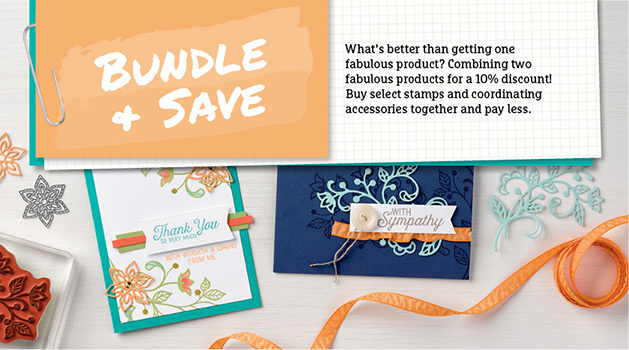 How would you like to be able to purchase Stampin’ Up! products at a discounted price or even better still make some extra money while doing something you love. There is no better time to join than now!! 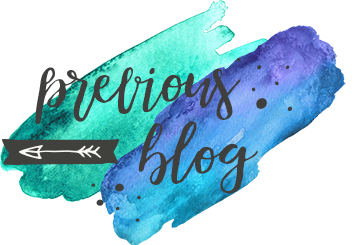 of fabulous Stampin’ Up! products for the low cost of $189. Are you interested but just want a little more information, well here are some options for you. Please feel free to me if you have any questions, I would love to hear from you. So fun and contemporary…Love it! Oh, I’m so in love with this adorable stamp set! Great idea! 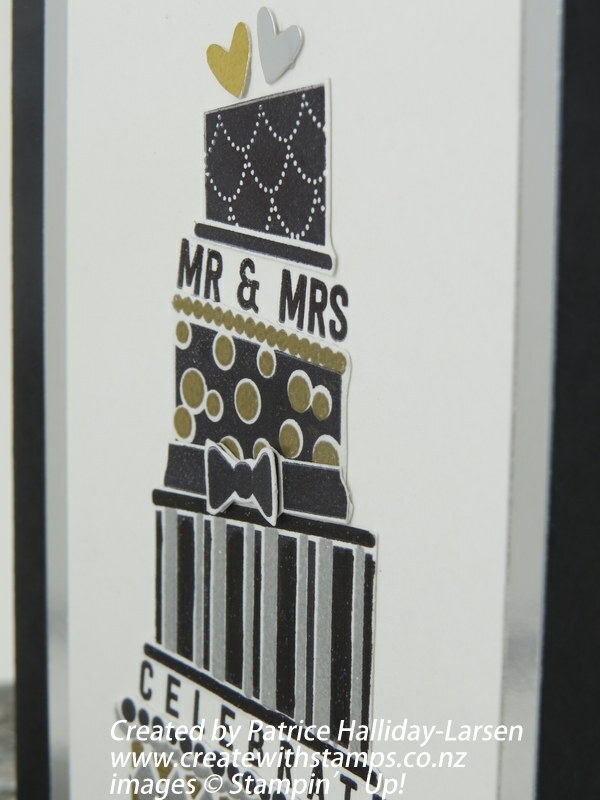 Such an elegant combo, the card and the wine tag! you rocked the silver and gold association my friend 🙂 great job ! I love your elegant colour scheme! And such a lovely thank you idea too!